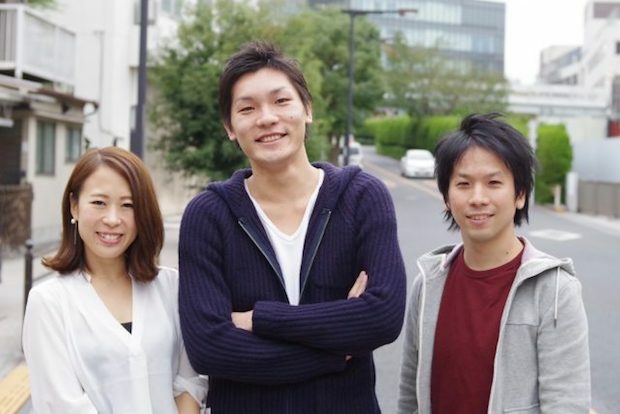 Tokyo-based Bridge, providing a mobile communication / retailer information service for international visitors to Japan called Trip Free, recently announced that it has fundraised from startup-focused fund iSGS Investment Works. The details of investment amount or payment date are undisclosed. Trip Free distributes 50MB data SIM cards for free to inbound tourists to provide them with tourist information via the company’s portal website. 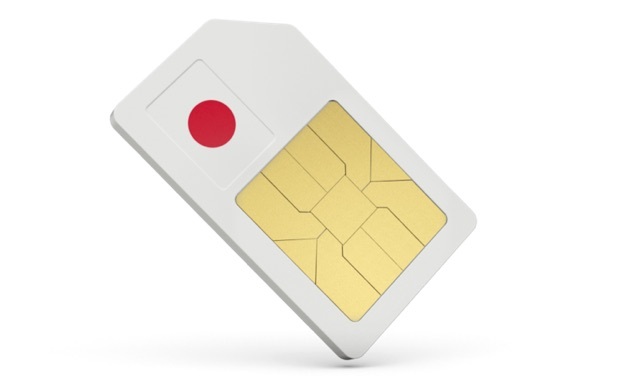 The SIM cards are also available for usual internet use as well. If the data communication amount exceeds the free capacity of 50MB, users will be charged for additional capacity, or obtain such capacity for free by booking a restaurant via the Trip Free website. 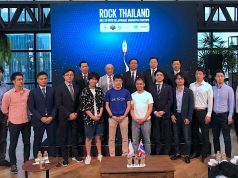 According to Bridge CEO Yusuke Matsumoto, he has in mind a business model charging retailers for each completed reservation, aiming at information provision for 40 million inbound tourists in 2020, in line with the Japanese government’s goal for the Olympic year visitors. Through questionnaires to foreign visitors to Japan, we found that many of them have trouble in terms of language, Internet environment and map understanding. So, I considered a kind of taxi service taking them directly to restaurants first. 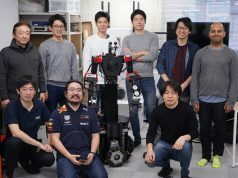 However, he gave up that method due to the bad cost balance to the service, and prioritized the improvement of Japan’s mobile Internet connectivity. That idea led to free SIM card provision; customer guidance was seen as a business opportunity that grasps the route of information provision which visitors are likely to use. We perform intermediation of guidance or reservation for restaurants because the restaurant side are concerned about last-minute cancellations by foreigners. Preventing the occurrence of cancellations by adopting advance payment with credit cards, we allow users to use this service for free by charging restaurants 10% of the sales amount as commission. The additional capacity will be available with about 2,000 yen (about $18.7) per GB. Since the service adopted Soracom SIM card, Soracom’s price fluctuations might alter the final pricing. 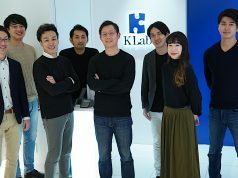 Currently, it has been distributing SIM cards at about 10 hotels or youth hostels accepting inbound tourists in and around Tokyo, and been reaching 15,000 users.